Unfortunately, the world has experienced frequent disasters as well as mega-disasters in the last decade. The challenges faced during the relief efforts to those disasters called for improvements in the area of humanitarian logistics. 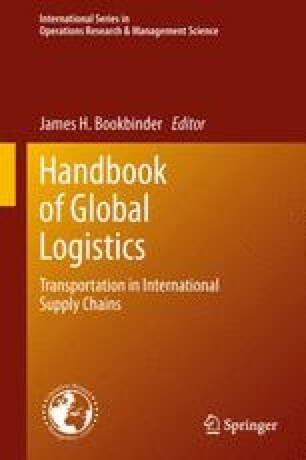 In this chapter, first we present introductory knowledge on disaster management and humanitarian logistics. The complexities and inefficiencies in the current relief response practice are indicated. To improve the disaster response, we investigate the options of advance purchasing and pre-positioning of the relief items through applied projects performed for different humanitarian organizations. This research has been supported in part by the Mary Anne and Harold R. Nash endowment at Georgia Tech.